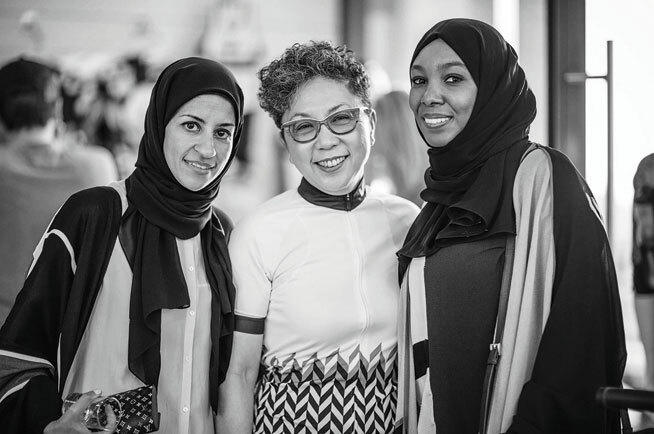 What’s On visits a brand new bike shop in Dubai, Liv at Boxpark on Al Wasl Road, launched by ‘Godmother of cycling’, 65-year-old Bonnie Tu. You didn’t pick up cycling until later on in life. What inspired you to start? In 2007, my colleague decided to cycle around the whole of Taiwan and I decided to follow him. But I couldn’t find the proper gear or bicycle. Everything was made for men. 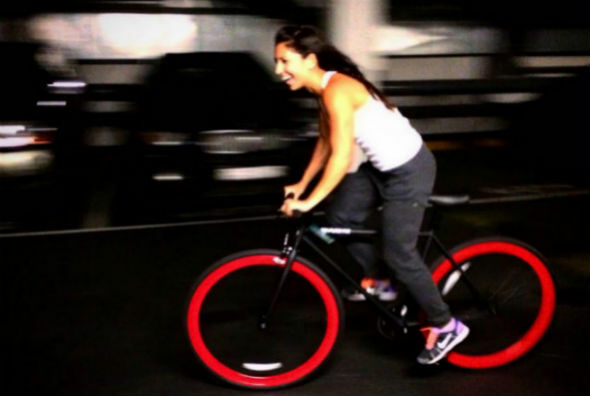 What are the differences between bikes made for men and those for women? Bikes would be built to a standard height and the minimum height a rider could be was 160cm. That was no good for me. So I felt it was high time I do a good thing for womankind. What was the next step? I built Liv and made sure the entire company was female. The engineers, the product and apparel designers, even our marketing team is female. Unless you are a woman you cannot understand the needs and pains of a female rider. What prompted you to open a store here in Dubai? This is the focal point between three continents – Europe, Africa and Asia – and it’s the front-runner of the Middle East. Whatever Dubai does, the rest of the Middle East follows. Also, there are expats and very open-minded locals who will embrace this kind of concept. What are your future aspirations? I just hope to encourage more females in the region to step into the sport of cycling by making it accessible. 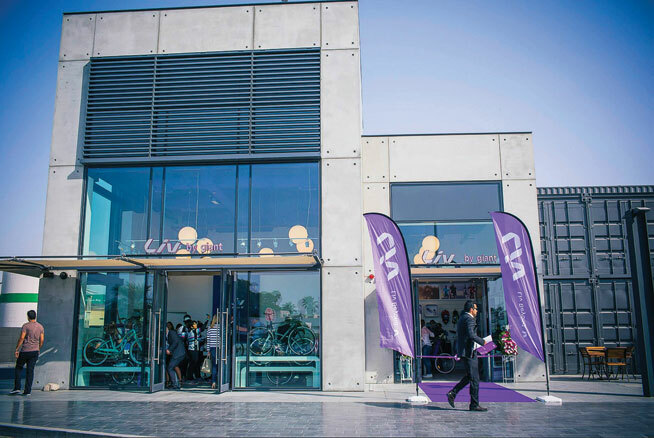 Aimed at the serious bike rider, Be Bike Shop is next door to Tom & Serg café and sprawls across two floors. 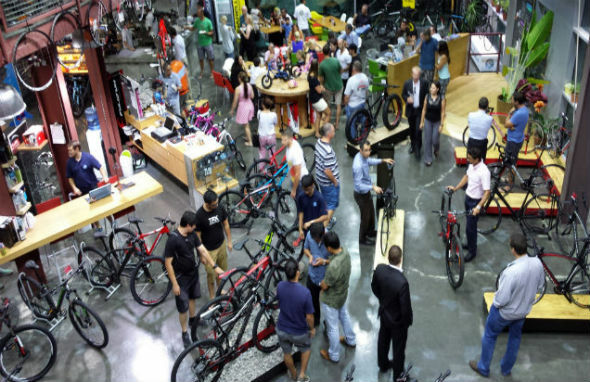 The warehouse-style store has road bikes, mountain bikes and fixies. They carry Cube bikes from Germany, Commoncal rides from France as well as the Italian brand Willier. 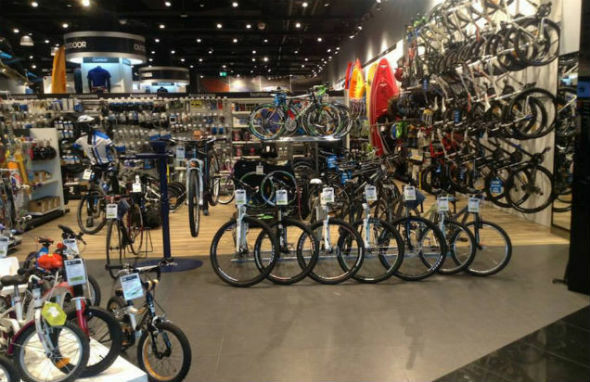 Prices for road bikes start at Dhs6,000 and Dhs3,000 for mountain bikes. There’s also a lounge where you can wait while the bike boffins in the workshop fix your wheels. Bikes from this Dubai-based online store will not only get you from A to B, but they’ll make you look good while doing so. 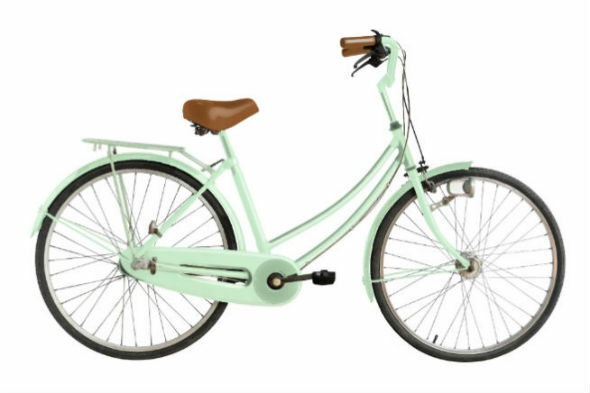 With a timeless yet casual look, Chari Cycles bikes are designed to fit in with everyday life – whether you’re suited up and riding to work, popping down to the corner store, or riding to the beach in flip-flops. These lovingly restored cycling specimens are ‘up-cycled’ in Dubai and are customised to suit your personal style with your choice of colours and add-ons. Located in Times Square Centre, Adventure HQ is a one-stop-shop for anything to do with bikes – from road warriors to the fixie, (that’s a hipster bike without gears and often no brakes either). Adventure HQ also stocks a huge range of top quality cycling gear, spare parts and accessories. You can get a cool cruiser here, or a bike worthy of the Tour de France. Just ask the enthusiastic staff to guide you through the racks. 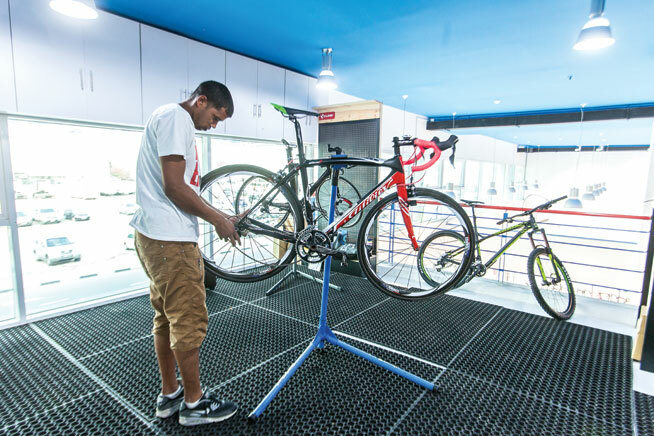 The Cycle Hub is a bike store operated by bike lovers, and it shows. The sprawling showroom in Motor City is filled with the finest that Specialized has to offer as well as harder-to-find brands such as Pinarello. In addition to the bikes themselves, the store has Cycle Bistro – a café serving organic paleo-style cuisine making it a hub for health and fitness fanatics. You can also sign up to weekly cycle meets. These guys mean business and the bikes here are impressive and terrifying in equal measure. If you’re a cycling nut – the kind who only gets through the working week by thinking about how much closer you’ll be to buying that new bike – this is your joint. These guys specialise in racing bikes. We’re talking serious money for serious bikes catering to serious cyclists. 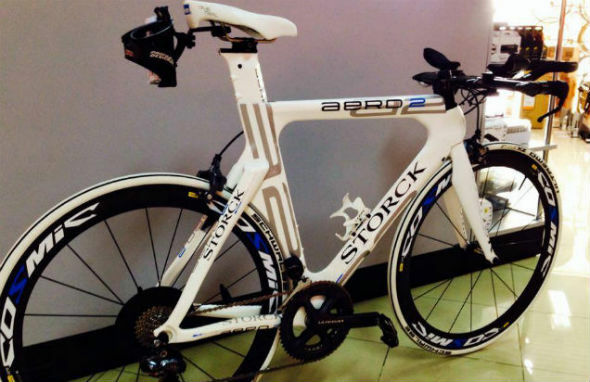 The multi-brand sports outlet became a major contender as one of Dubai’s best bike stores when it started selling Silverback bikes earlier this year. The German-South African hybrid builds lightweight mountain bikes starting from Dhs1,699. 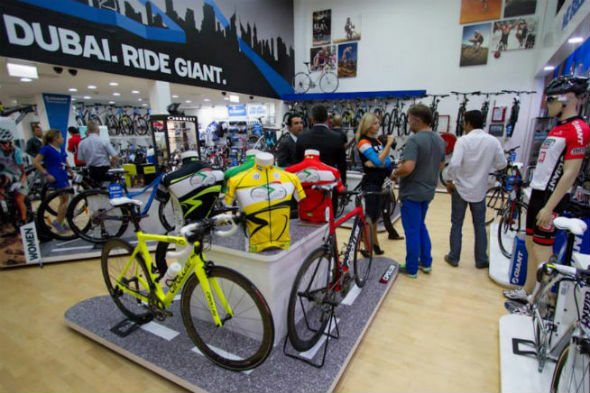 One of Dubai’s most established bike shops, Ride stocks an extensive range of bicycles including Giant, Cipollini, We The People BMX bikes, as well as Shimano mountain bikes. Within its depths you’ll also find a state-of-the-art workshop, with fast and friendly service. While most bike companies in Dubai focus on top-of-the-range road bicycles or rough-and-ready mountain bikes, The Movement has gone the other way. They embrace the back to basics aesthetic and have imported a range of stylish, affordable and practical urban bicycles for adults and children that are made for the simple elegance of city biking. Right now they are importing iconic Californian-based brand Linus, famous for building stylish city bicycles inspired by vintage French 1960s designs. Dixon to headline Blue Marlin Ibiza UAE third birthday Are Kasabian Britain’s biggest rock ‘n’ roll band?